The Following Videos are provided by the Administrative Office of the U.S. Courts on behalf of the U.S. Courts. While the information presented is accurate as of the date of publication, it should not be cited or relied upon as legal authority. 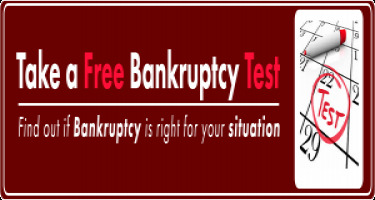 It should not be used as a substitute for reference to the United States Bankruptcy Code (title 11, United States Code), the Federal Rules of Bankruptcy Procedure or the local Bankruptcy Court rules of practice and procedure adopted by each bankruptcy court. Please seek legal advice on your specific issues and how the law may or may not apply to your case.